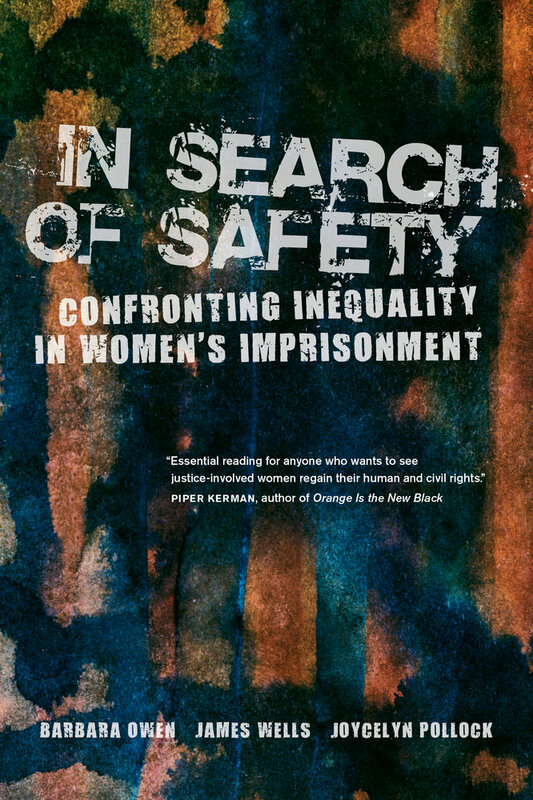 In Search of Safety takes a close look at the sources of gendered violence and conflict in women’s prisons. The authors examine how intersectional inequalities and cumulative disadvantages are at the root of prison conflict and violence and mirror the women’s pathways to prison. Women must negotiate these inequities by developing forms of prison capital—social, human, cultural, emotional, and economic—to ensure their safety while inside. The authors also analyze how conflict and subsequent violence result from human-rights violations inside the prison that occur within the gendered context of substandard prison conditions, inequalities of capital among those imprisoned, and relationships with correctional staff. In Search of Safety proposes a way forward—the implementation of international human-rights standards for U.S. prisons. Barbara Owen is Professor Emerita at California State University, Fresno. James Wells is Professor of Criminology and Criminal Justice in the School of Justice Studies at Eastern Kentucky University. Joycelyn Pollock is Distinguished Professor in the School of Criminal Justice at Texas State University.